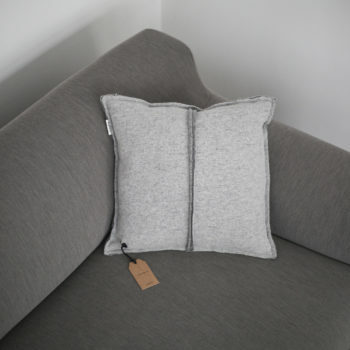 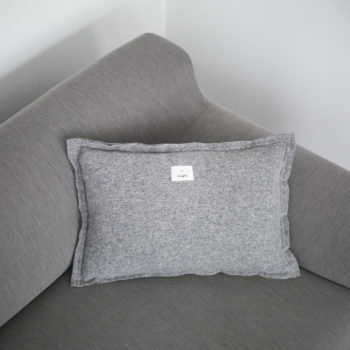 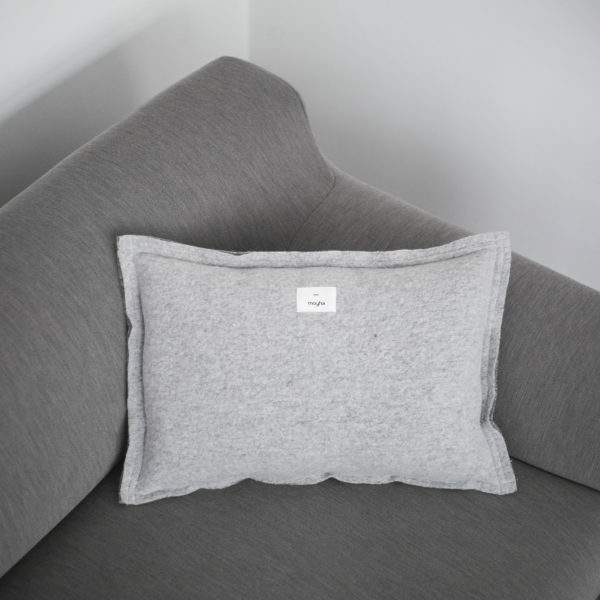 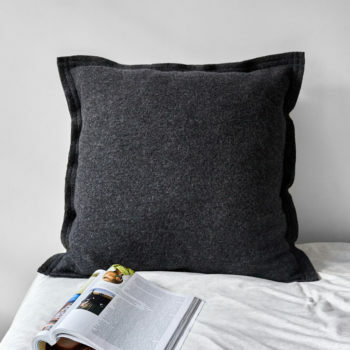 The unique style of MOYHA’s cushions is created by their simple form, raw cut and the double stitching. 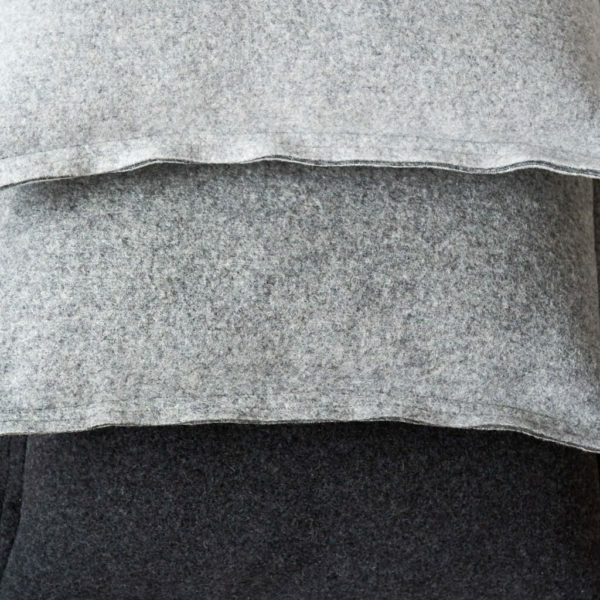 Captivating simplicity and high quality wool is something the designer MOYHA loves the most. 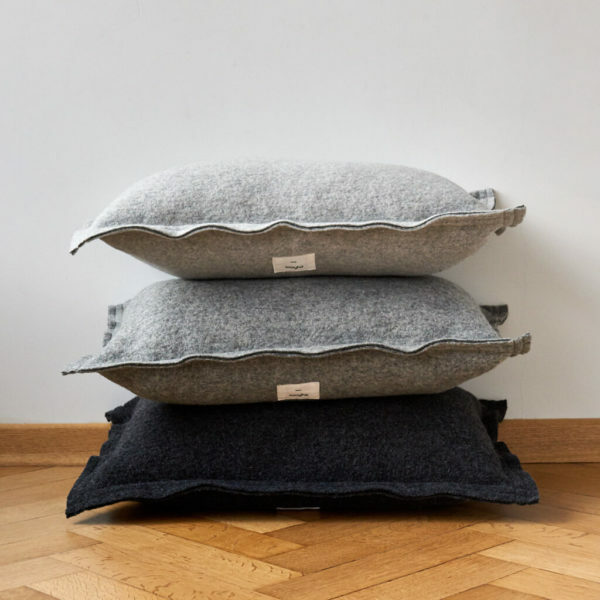 Their motto is „simply good” and it perfectly describes their products. 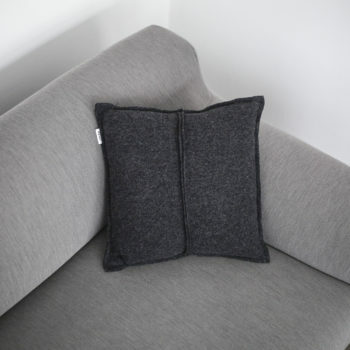 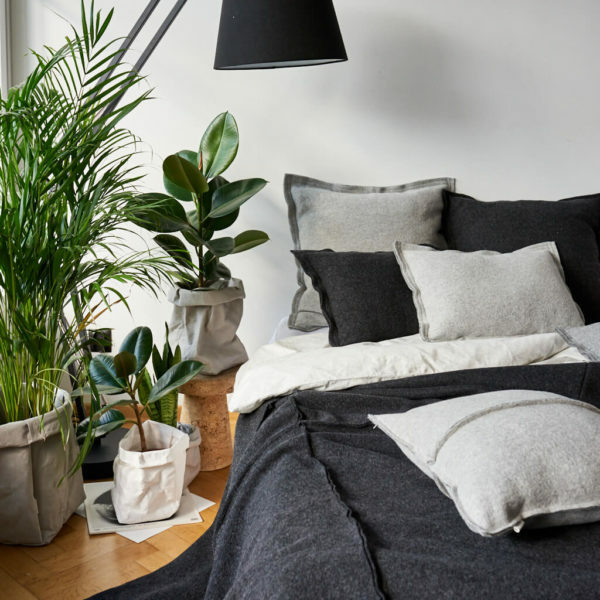 The GREAT cushions look the best in a set together with GREAT and SIMPLE cushions in other sizes.